USB-C is here to simplify your life. One cable is all you need. USB-C sends high-speed video, power, and data using a single connection. Our advanced USB-C products are thoughtfully-engineered to support firmware updates. 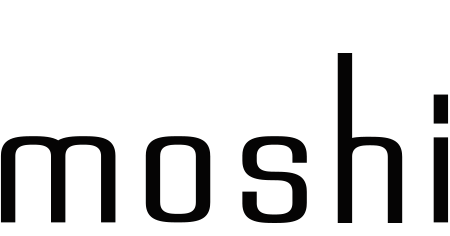 Rest assured knowing that your Moshi USB-C accessory is designed to support new features and specifications as soon as they launch.